Our senior adults regularly gather for lunch and entertainment in our Fellowship Hall on Mondays (see schedule below) at noon. For just $7 per person, you can have a great lunch, fellowship with friends, and enjoy a variety of guest presenters. Reservations aren’t required, though we ask you to bring a dessert to share. Young at Heart also supports Rehoboth’s Food Pantry, and everyone is encouraged to bring canned goods to help our neighbors in need. 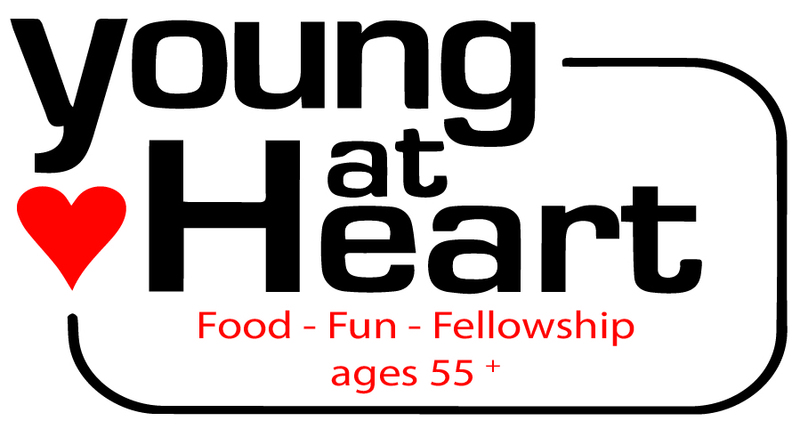 Invite your friends and join Young at Heart!